Is More Than Just A Destination. It's Our Signature. 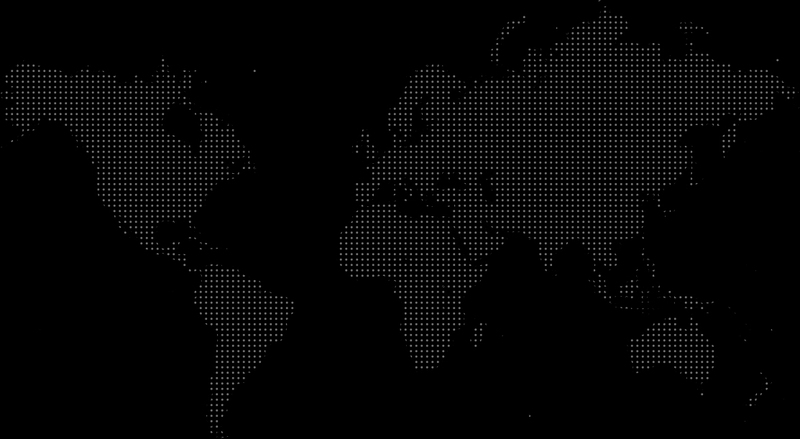 There's A Reason for Our Elevated Reputation Worldwide. Accepting nothing less than stringent hospitality standards for our fleet and chauffeurs, EmpireCLS clients select us for our commitment to providing luxury, chauffeured black car and limousine service. 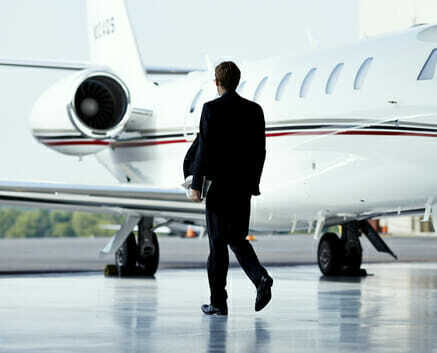 Each trip with EmpireCLS means receiving the same professional hospitality service you expect from the world’s best airlines and five-star hotels. Here are a few ways we are more than just a “limo” company. 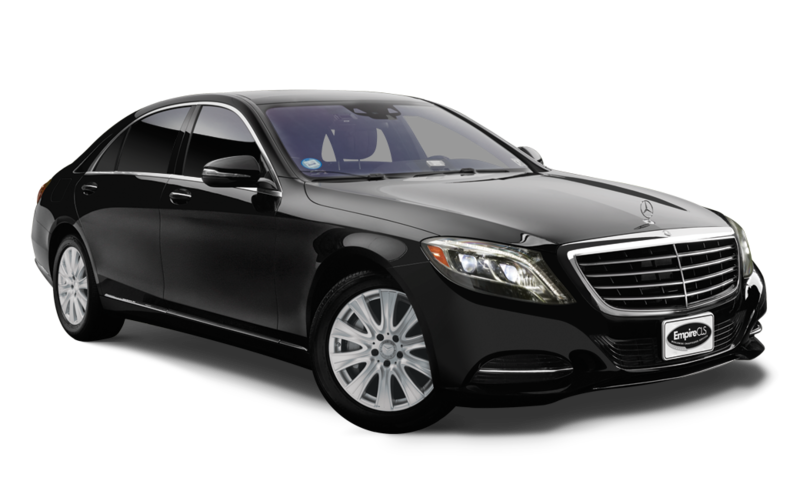 GLOBAL NETWORK: With services available in over 700 cities, we provide chauffeured transportation in cities as familiar as New York City and Boston, and as diverse as London, Tokyo and Barcelona, powered by a fleet of late-model luxury sedans, SUVs, limousines and professional chauffeurs. 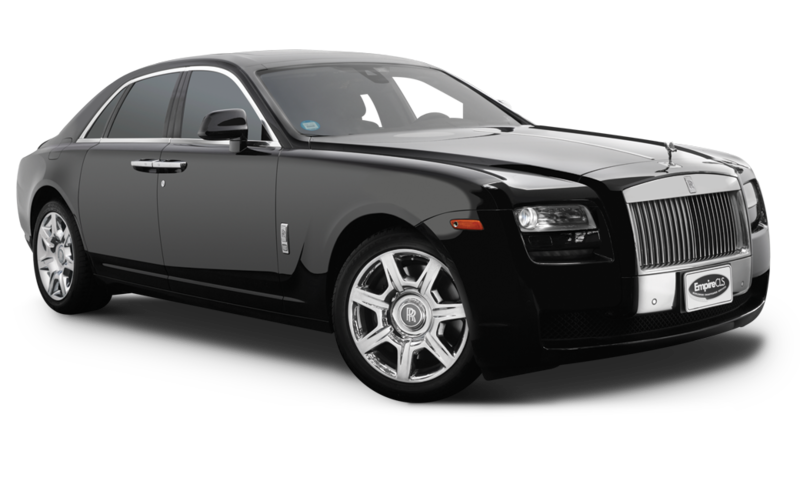 FIVE-DIAMOND SERVICE: It is EmpireCLS’s standards of chauffeured hospitality and personal attention to detail for limousine and car trips that makes us the dedicated transportation provider for over 25 five-diamond hotels in New York City and Los Angeles. 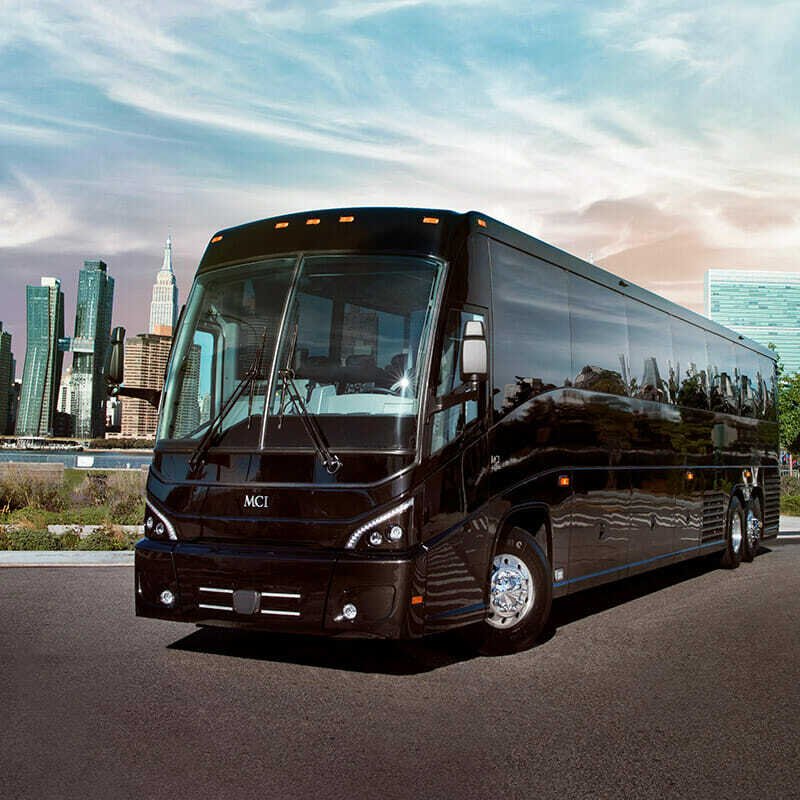 MORE THAN A LIMO COMPANY: What separates EmpireCLS from other limo or black car companies is our standards of hospitality and attention to detail. We offer additional travel benefits, by request, based on your personal needs, including security detail to VIP airport concierge services. 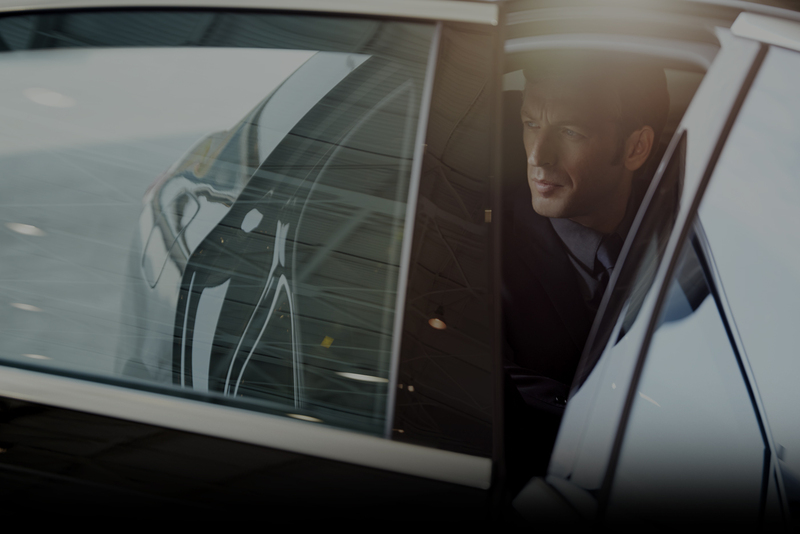 Professional chauffeurs must pass rigorous state and federal background, and are then trained to provide our standards of safe, personal transportation. Only the best become EmpireCLS chauffeurs. 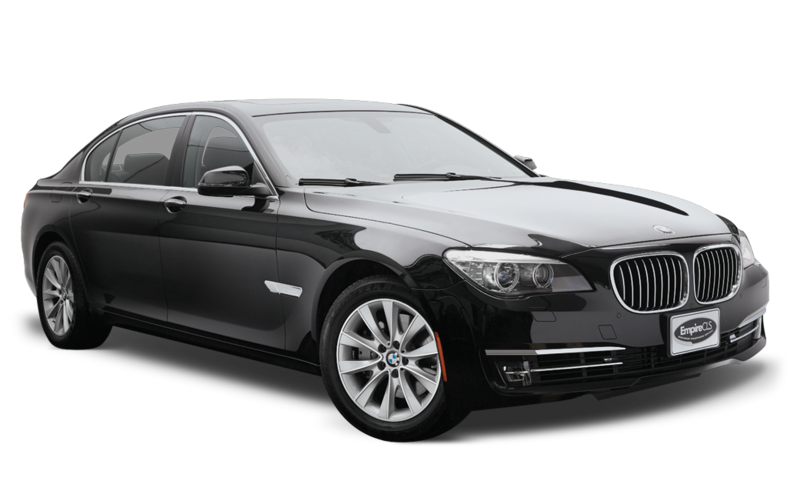 CHAUFFEURED HOSPITALITY: For business carservice, luxury wedding carservice, airport carservice, or other luxury limousine and black car transportation, make your online reservation with EmpireCLS. 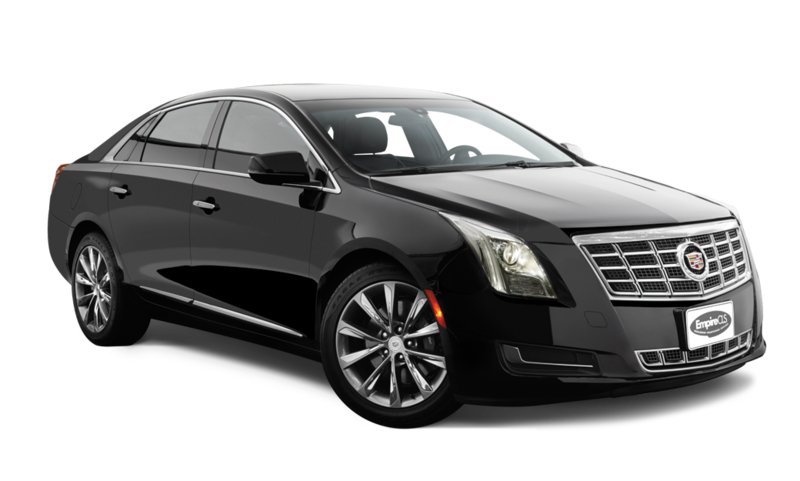 We deliver personal, chauffeur service that comes from 30 years of experience in the chauffeured transportation industry. 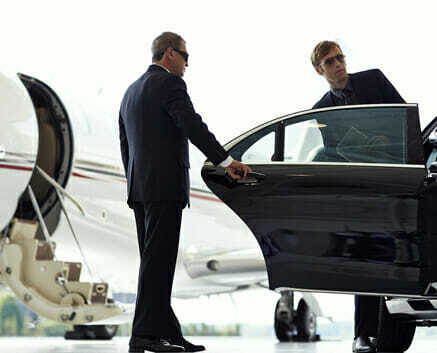 EARLY ARRIVAL: Using the latest reservation and tracking technologies, we ensure your EmpireCLS luxury car or limo arrives 15 minutes prior to pickup, allowing our professional chauffeurs time to adjust to last-minute itinerary changes or flight delays. Explore our website to learn more about how we provide the industry’s leading luxury, chauffeured transportation services.